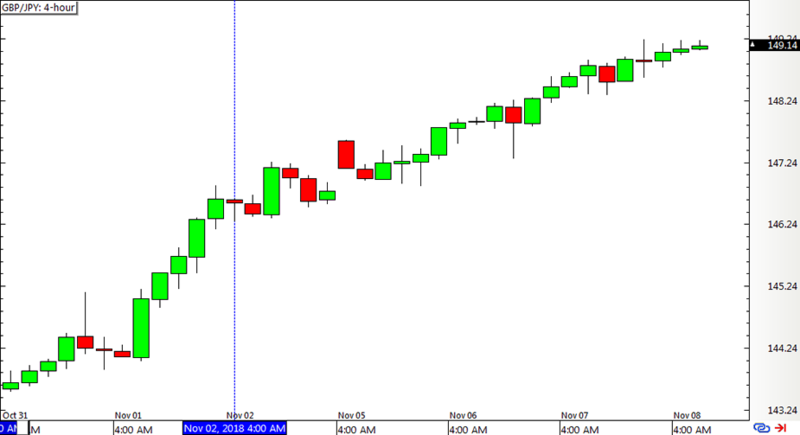 Just a few signals on this mechanical trading system for the week! Did these turn out profitable or not? Here’s a quick update. 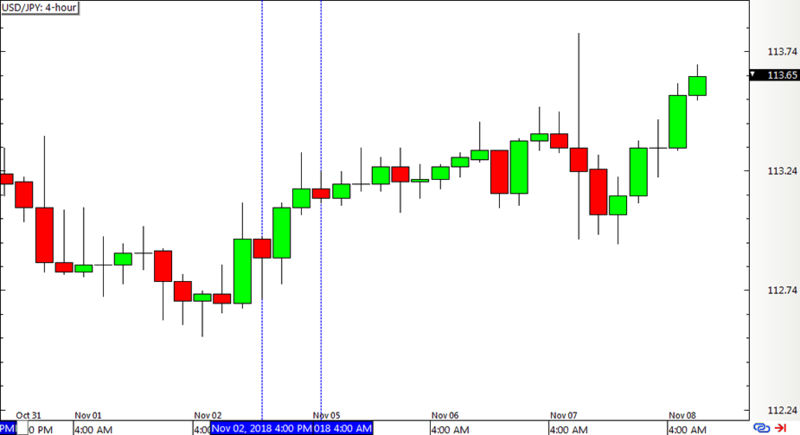 After a signal-free week last time, USD/JPY was able to catch a couple of signals. The first one had to be closed early on a new inside bar formation, though, and unfortunately both ended up in the red. Not a good turnout either, eh? The pair hit its stop on a quick pullback before gaining more upside traction that could’ve made it to the full target. With that, the Inside Bar Momentum strategy snagged a 35-pip loss for Guppy and a 15-pip loss for USD/JPY, for a total of 50 pips in losses for the week. The percentage gain depends on how position sizes were calculated. ICYMI, check out how the Inside Bar Momentum Strategy fared for Q3 2018 and how other mech systems are stacking up in Forex Ninja’s Systems Showdown!